A Master of Business Administration (MBA) degree in marketing will help you to progress your marketing career to the next level. It could help you to achieve a promotion in your current job, or give you the skills needed to change roles completely. You will be sharing knowledge with students from a variety of backgrounds, meaning you have opportunities to understand the field from different perspectives. An MBA degree will usually have a larger population of mature students attending, as they will be coming to education after gaining several years of work experience. You should take advantage of the wealth of knowledge you will be surrounded by. An MBA programme will allow you to take your existing knowledge of the marketing industry, and build on it. There will be opportunities to challenge your understanding of the key principles and concepts, developing your theoretical knowledge and your practical application skills. Your new skills will be applicable in all areas of marketing, so will widen your career options. 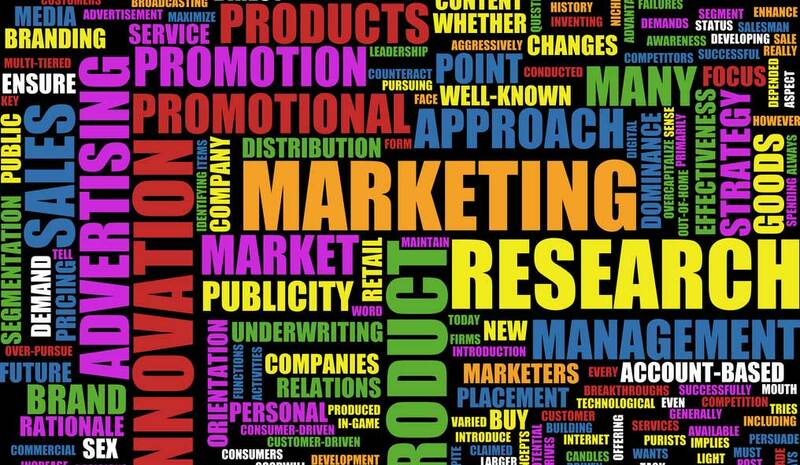 If your degree requires you to write a dissertation or submit a final research project, this will give you the opportunity to further explore a favoured area of marketing. The accreditation of an MBA is internationally standardised. This means that no matter where you choose to study, you will be awarded a Master of Business Administration. The only element of your award that may be different is the specific title. Some degrees may be accredited or approved by professional bodies of business and management. These might include the Chartered Institute of Marketing (CMI), Chartered Management Institute (CMI), the Association of Chartered Certified Accountants (ACCA), or the Association of MBAs (AMBA). The duration of an MBA in marketing will depend on where you choose to study. It will also be influenced by the country in which your institution is located. Generally, an MBA can take up to three years when studied full-time, and up to eight years if studied part-time. The entry requirements for an MBA in marketing will depend on your institution of choice. Due to the nature of an MBA degree, different institutions can have different entry requirements. Some universities might require you to sit an entrance exam, where others may rely on your undergraduate degree results. Some universities may prefer you to have studied certain subjects, such as marketing or business, and others might require you to have a certain amount of work experience. It is also possible that institutions in certain countries might require that you provide results from a GRE or GMAT test. Your institution will be able to provide you with more information about this, as not all universities require all of these things. You should check each institution to see what entry requirements they have for their MBA in marketing programmes. MBA in marketing students will likely already have an idea of their career path after they have graduated. This could include progressing in your field, such as moving from a middle management role to a senior management role. It might also include changing your career altogether, perhaps moving from one industry to another. An MBA in marketing will helpful to you in either of these transitions, and is particularly useful to display to international businesses that you have an advanced expertise in marketing. Find marketing programs available in the following countries.